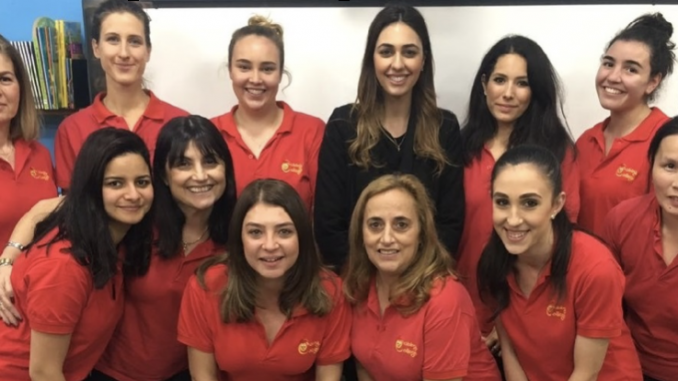 Cubby College Management and staff are extremely happy to be nominated as finalists in this year’s Inner West Business Awards, for Excellence in Child Care. Cubby College is a purpose built centre and opened its doors to the local community in 2013. Our main focus is on children developing and growing at their own rate, in a safe and secure environment where they can feel happy and content. We are proud to say that the service has met the National Quality Standards in all seven areas. Cubby College has stood out for its family friendly approach, and is also recognised for its exceptional education and care provided for children between six weeks to six years of age. 81 – 83 Correys Ave, Concord.